39.71% of people buy Snails: Nail Polish Tutu (10.5ml) and Snails: Nail Polish Splash Lagoon (10.5ml). The world's first 100% European made water soluble nail polish that is easily washable and made especially for little ones with no harmful chemicals or toxic substances. Now you can rest easy that dress-up and imaginative play stay safe, simple and sustainable! Time for little ones to explore exciting cosmetics with the world's safest nail polish. 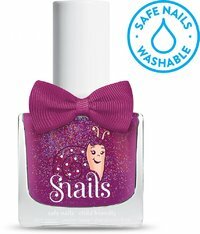 SNAILS Kids range will delight imaginations with over 30 vibrant colours, each with a glorious high quality gloss and deliciously gentle fragrance. But the beauty of our custom-formulated children's nail polish extends beyond skin deep. 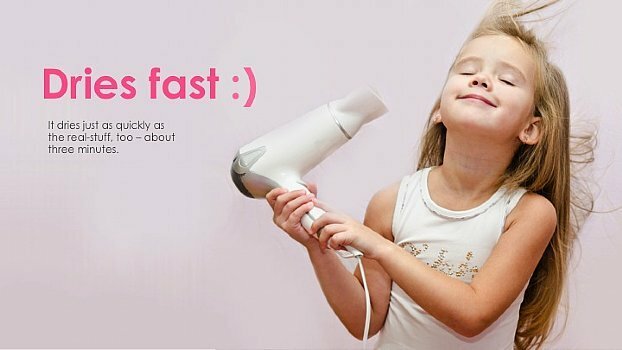 Revolutionary formula: SNAILS Kids is made of three safe, simple, main ingredients: water, acrylic polymer and non-toxic colorants. Eco friendly: we never test on animals and our products carry enhanced green credibility. 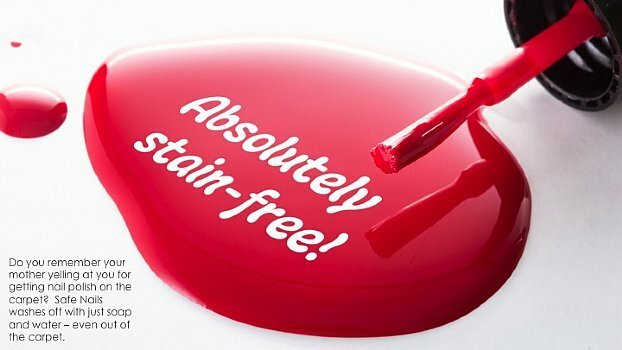 Completely soluble: no harsh solvent based remover needed. Simple soap and water effortlessly remove SNAILS Kids nail polish. 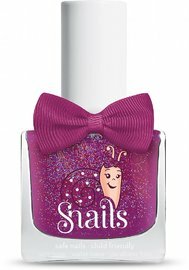 Hypoallergenic: SNAILS nail polish for children is purely chemical and toxin free. So little nails are kept safe, sound and splendidly coloured.